It’s true that the very best Android games cost money. Unfortunately, not everyone has money to spend. There are many reasons why this can be the case, but suffice it to say that there is a market for games that are totally free. The good news is that those of you who can’t afford games are in luck because there are great options out there that cost nothing. In this roundup, we’ll take a look at the best free Android games with no in-app purchases. Please note that many of these do have in-game advertising to support the developers. Free games with no in-app purchases aren’t common releases. Here are some more fun game lists you might enjoy! AI Factory Limited is a developer on Google Play. They make a variety of simple free Android games. That includes Chess, Checkers, Gin Rummy, Hearts, Euchre, Go, Reversi, Sudoku, and many others. Each one is free with no in-app purchases. Some of them have paid versions that remove advertising. However, the ads really aren’t that bad. A few of them, especially the Chess game, are actually fairy in-depth. You can’t go wrong when it comes to simple, free Android games. Cytoid is a rare, totally free rhythm game. You simply tap and swipe the screen when instructed. The game features a few decent tracks and simple controls. The big feature is song porting. The game’s community made hundreds of songs. You download them, install them in the game, and you get more stuff to play with. It’s otherwise a very dry game. This is a great game for people who like a real challenge. Plus it’s free, obviously. Doom and Destiny Advanced is a jRPG. It’s also free. The game features a 30-hour story line. In addition, there are side quests and plenty of other things to do. That includes 100 hidden secrets and a bunch of hidden areas. The experience is quite lighthearted and fun. Finding full RPGs for free is not an easy task. Doom and Destiny is definitely the best one. The free version has ads and a few limitations. However, it does contain the entire game. Fighting Tiger is an action fighting game with a lot going for it. In this one, you’ll be playing the part of Gin and your goal is to save your girlfriend and leave the gang that you’re in. It plays a lot like a standard fighting game, except you’ll be fighting multiple opponents at once. There are a variety of moves to learn or you can pick up weapons to fend off your opponents as well. It’s an older game which means it doesn’t have that smoothness that modern games do, but it’s also completely free with no in-app purchases. The Frostrune is a point-and-click adventure game with some puzzle elements. The game leans heavily on its story line for entertainment. 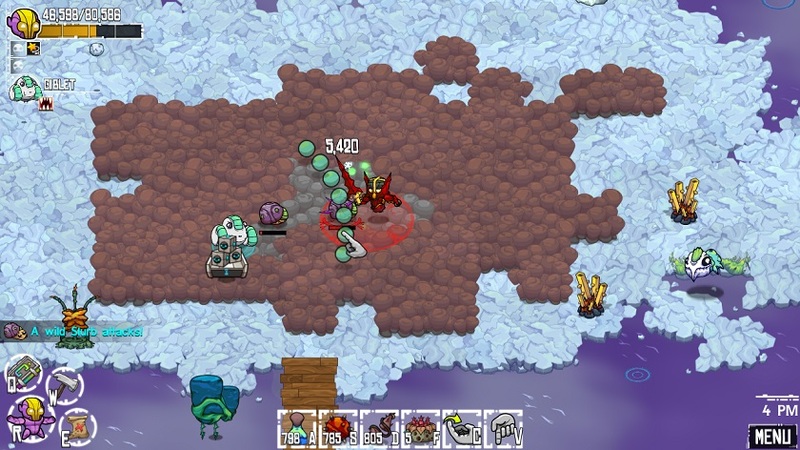 Players are stranded on an island after a shipwreck and must explore the area. You collect things, solve puzzles, and progress. The art style is excellent. It also uses authentic Norse environments, items, and even speech. That’s a neat little tidbit and it adds to the atmosphere of the game. Of course, it’s completely free so have at it! We have some more game lists for you to check out! 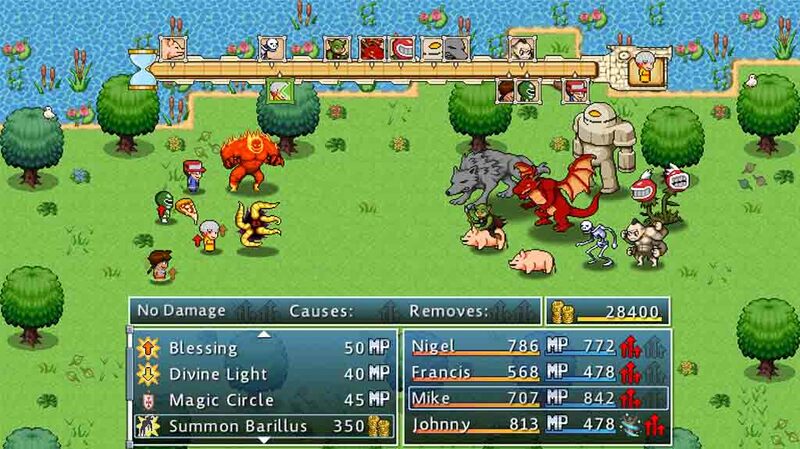 GameStart Pixel Battle was created as a sort of promotional game for the festival of the same name. Hilariously, it’s actually pretty good. The game is a side scrolling platformer and shooter where you’ll be tackling various levels with various characters and various weapons. It has retro graphics, but also features popular characters from a few other games. The real GameStart is over. However, the game continues to get updates. It’s entirely free with no in-app purchases or ads. Geometry Dash is a small series of free Android games. They’re action platformers with some rhythm game elements. Each one is rather short. However, it’s tough to complain much when they’re completely free. The latest in the series is Geometry Dash SubZero. The other two free ones are Geometry Dash World and Geometry Dash Meltdown. These are all excellent games for those on a very strict and tight budget. HQ Trivia is a hit new trivia game. People compete from all over the world for real cash prizes. Each game has between 12 and 15 questions. Those left at the end split the winnings. It’s not a unique premise. Game shows have existed for decades. However, this one is unique in that it’s a mobile game, it’s free, and it has a live host asking questions. There are usually around 12 games per week at set times. Follow the company on Twitter for the full schedule. The game is buggy, though, especially if your web speeds are slower than average. That should work itself out over time, though. It’s A Space Thing is a relatively newer shooter that was released in 2016. This is an arcade style shooter where you play the character on the bottom and your job is to kill the bad guy at the top of the screen. It features simple controls, intense game play, and five boss battles to play through. It also features local multiplayer where you can play the bottom character and someone else sits opposite of you and plays the top character. Add in the retro graphics and you have a pretty well rounded experience for a free game. LEGO has a shocking number of Android games that are completely free to play. A few of the better ones include the LEGO Nexo Knights series, the LEGO Ninjago series, and many of the LEGO Star Wars series games are completely free as well. Each game has its own set of mechanics, but most of them are action-adventure games that have fighting or shooter mechanics baked in. Many have unique ideas, like being able to scan real world toys to grant yourself powers (sold separately, of course). They’re generally kid friendly as well. Yep, we have even more game lists to check out! Pocket CIty is a newer simulation game. It’s a lot like Sim City. You build a city, its infrastructure, and all of that. The goal is to build a self-sufficient city where everybody is happy. There is a free version and a premium version of this game. The free version has fewer features, but it’s still a full game. It doesn’t have a ton of features even in the full version. However, it’s hard to complain too much about a free city builder simulator. Quizoid is a free quiz game that can actually compete with other games in this genre. It features over 6000 trivia questions. They spread out over six levels. Questions are consistently added. It helps keep the game feeling fresh. There are 17 topics that you can play through, two game modes, and you have lifelines to help you answer questions you may not know the answers to. This one is also playable offline which is a plus for many people. There is an optional paid version that adds more questions. The free version is still pretty fantastic, though. Rowdy Wrestling is one of the newer free Android games. This one is an arcade wrestling game. Players go head to head with AI opponents in massive battle royales. There are 55 playable characters, simple controls, and retro 2D graphics. The game has two modes, a solo mode and a tag-team mode. Both are pretty fun. This one is an arcade game through and through. Thus, it’s best for killing a few minutes rather than longer playing sessions. Cube Escape is a series of puzzle games by Rusty Lake that are all entirely free. It’s a hybrid between the hidden item and puzzle genres that has you finding clues, putting together puzzles, and figuring exactly what is going on. There are a bunch of games in the series. They should keep you busy for a while. The graphics aren’t anything special, but everything is so quirky and offbeat that it doesn’t matter. 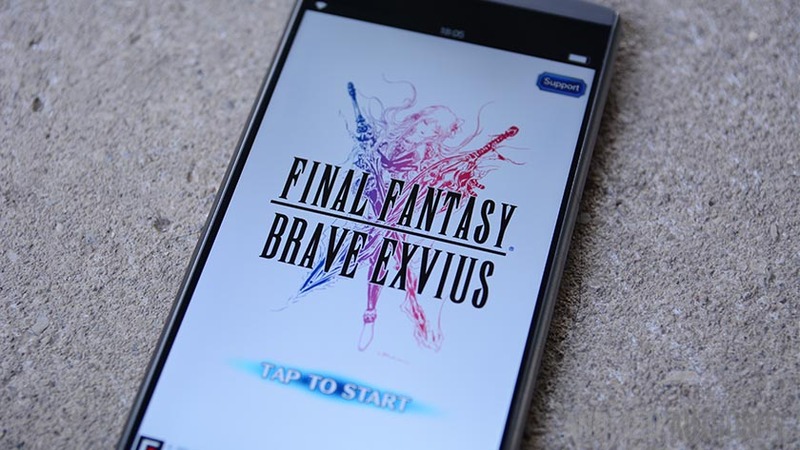 Each game’s Google Play description shows what order the games go. Sonny is one of the newer free Android games with no in-app purchases. It is an action RPG with a post-apocalyptic theme and comic book elements. The mechanics are easy enough to figure out. The game is also fairly deep for a free game. There is advertising and it can get a little brutal. However, it doesn’t mess too much with the fun of the game. It is rather new. Thus, there may be a few bugs. Otherwise, it’s pretty decent. Thank you for reading! Here are a couple final recommendations for you! If we missed any of the best Android games with no in-app purchases, tell us about them in the comments! You can also click here to check out our latest Android app and game lists!